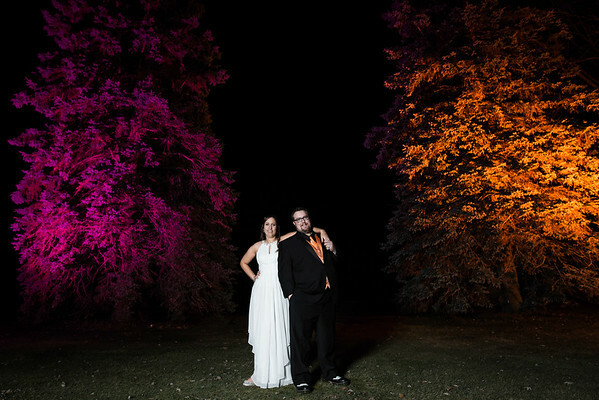 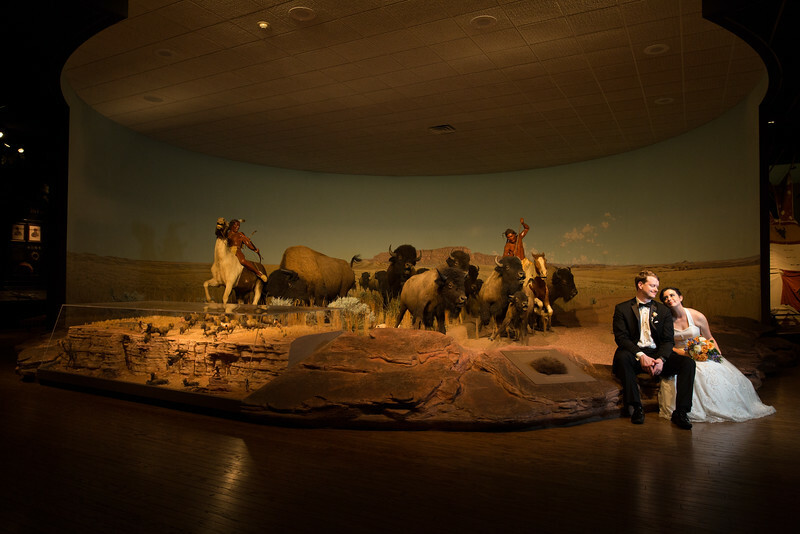 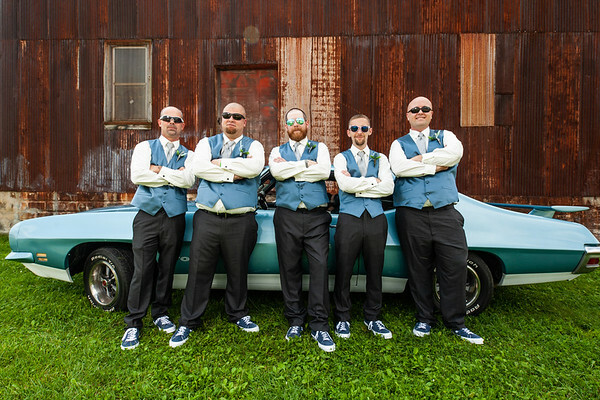 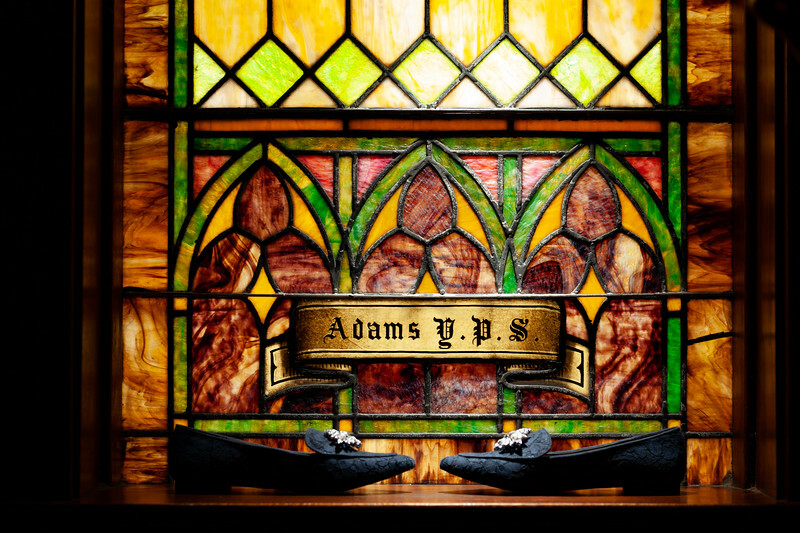 Weddings - Fornear Photo | Husband & Wife Wedding Photographers Traveling the Midwest & Beyond! 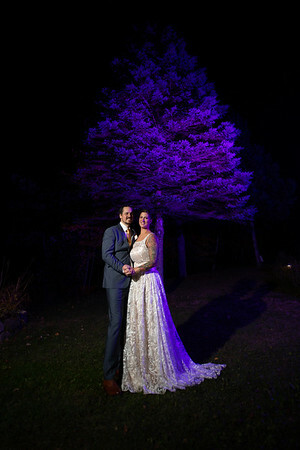 From our Northwoods Weddings to our Offbeat Brides as Wisconsin Wedding Photographers we love the opportunity to share with brides and grooms our very favorite images we have captured for many types of unions ranging from the rustic wedding to the unique wedding. 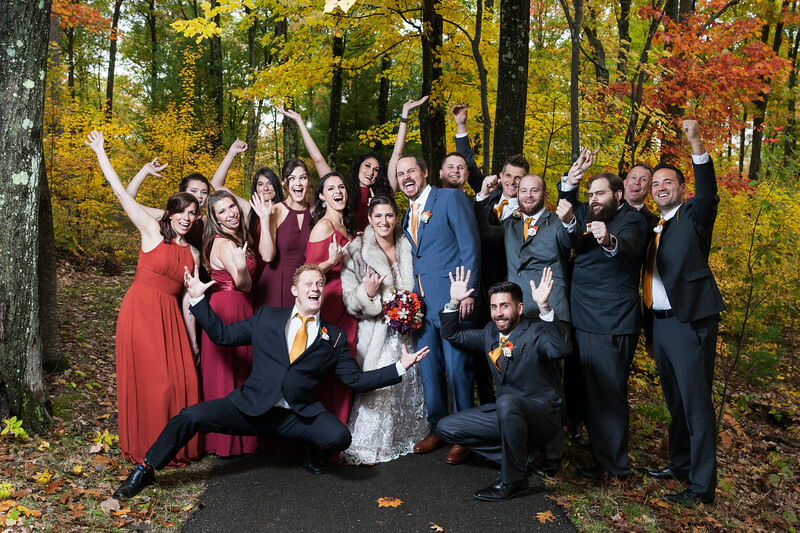 Needless to say, Fornear Photo has you covered! 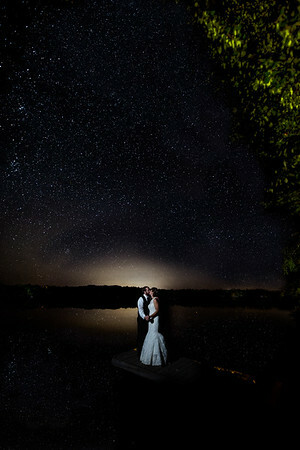 We love working with creative couples to help them create the perfect image for their special day. 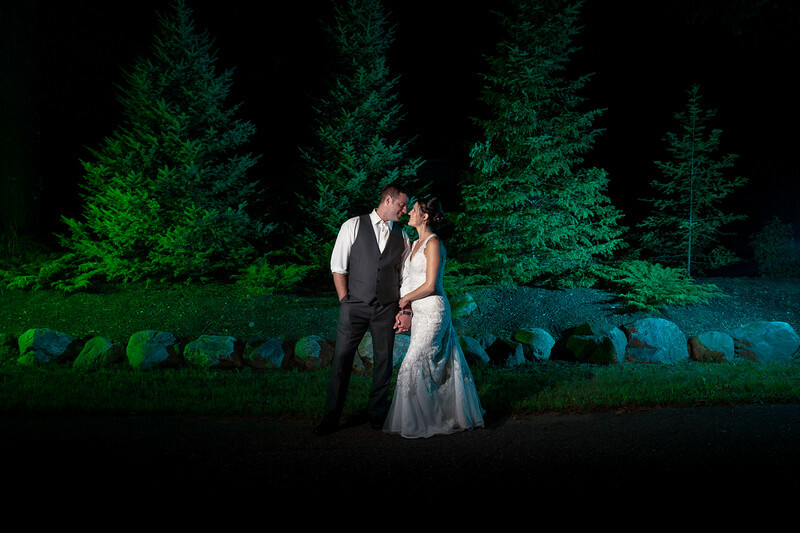 With weddings shot in the Midwest and Las Vegas we have the pleasure of being destination photographers all of the time, even when we are in our own backyard of the Northwoods of Wisconsin since so many of our clients are from the Chicago or Milwaukee areas having vacationed or had a cabin in parts of Northern Wisconsin like Eagle River, Minocqua and Manitowish Waters or Upper Michigan since they were children. 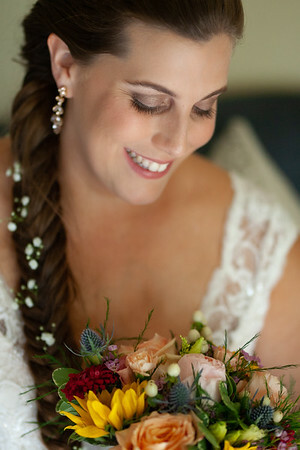 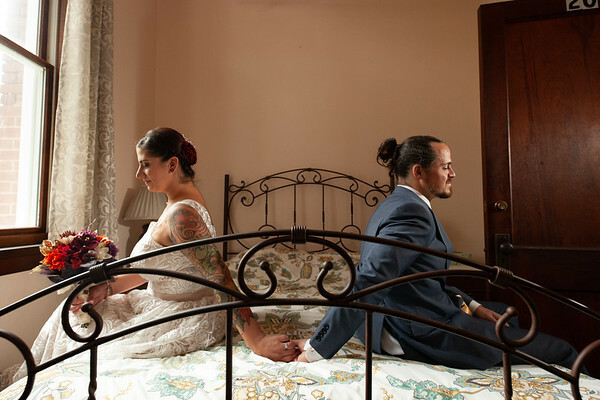 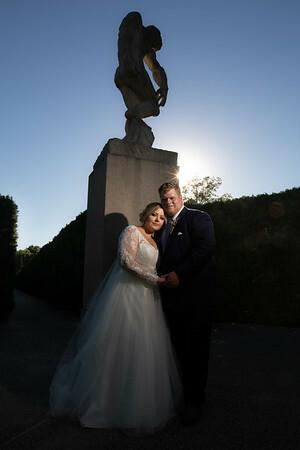 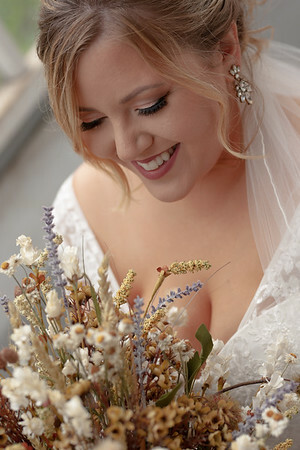 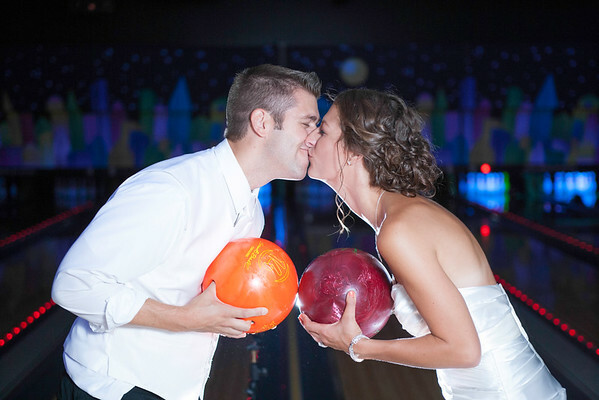 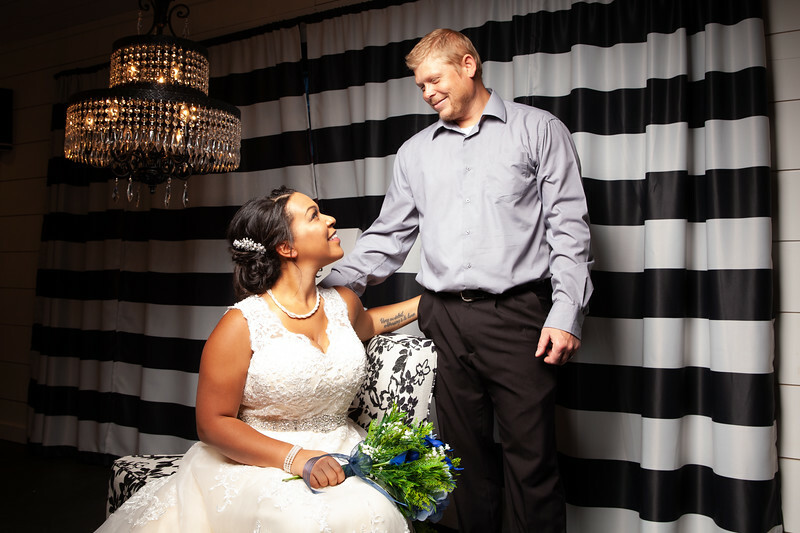 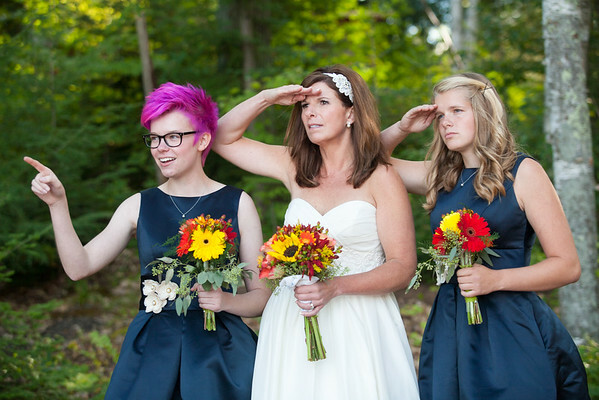 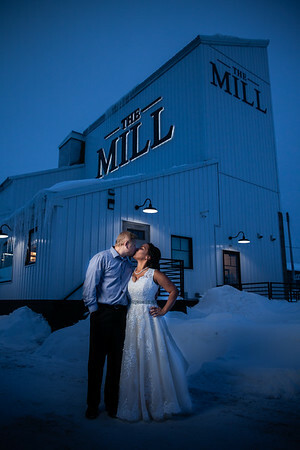 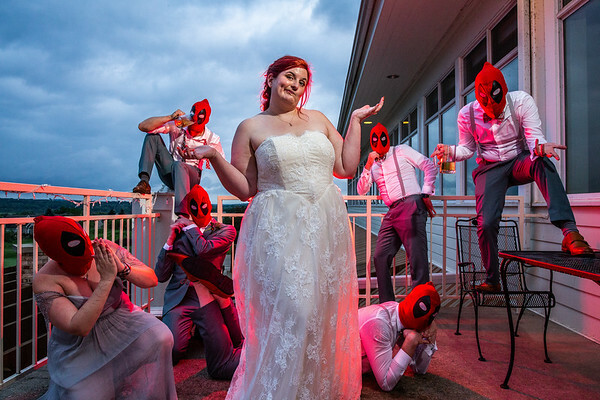 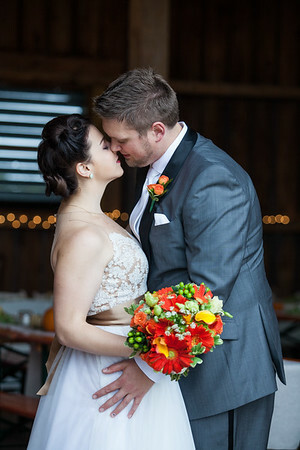 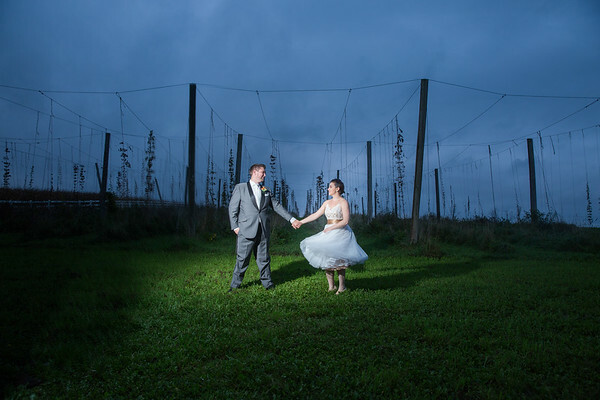 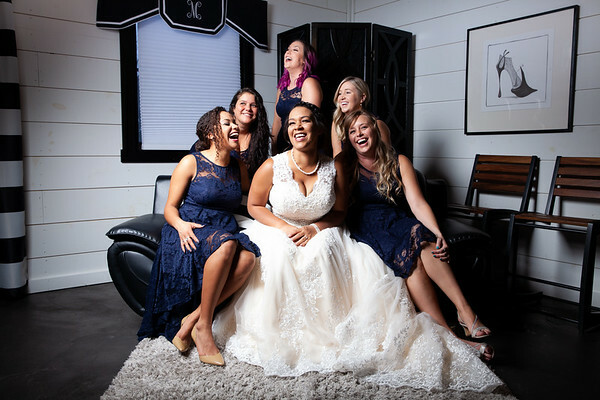 Some of our most favorite wedding photos to capture are our couples from Offbeat Bride! 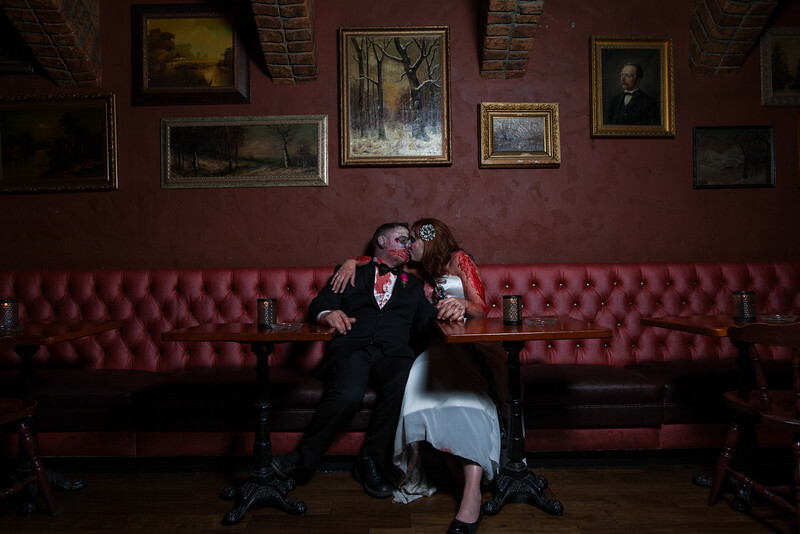 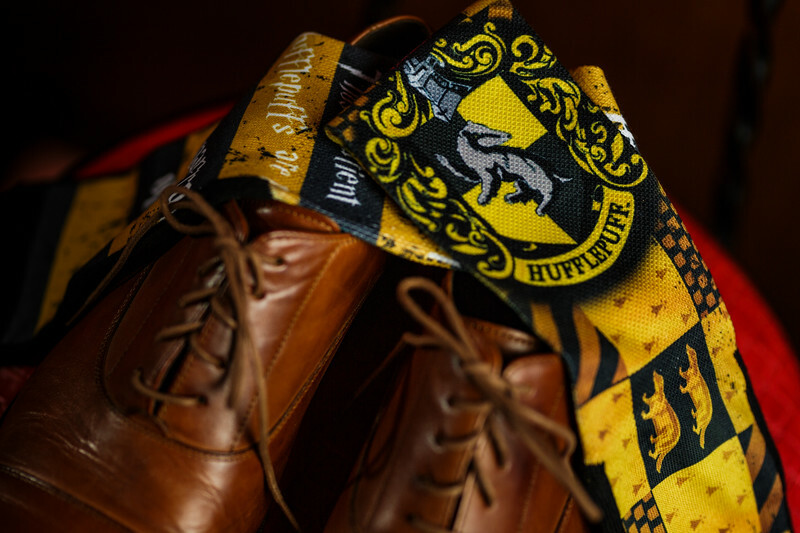 We have photographed a Game of Thrones wedding, a Las Vegas wedding where the couple was dressed as zombies for a zombie-themed wedding, a Halloween wedding, a bowling wedding, a camp wedding, a vintage wedding, a Halloween engagement shoot, a graveyard engagement shoot, a color bomb engagement, and much more. 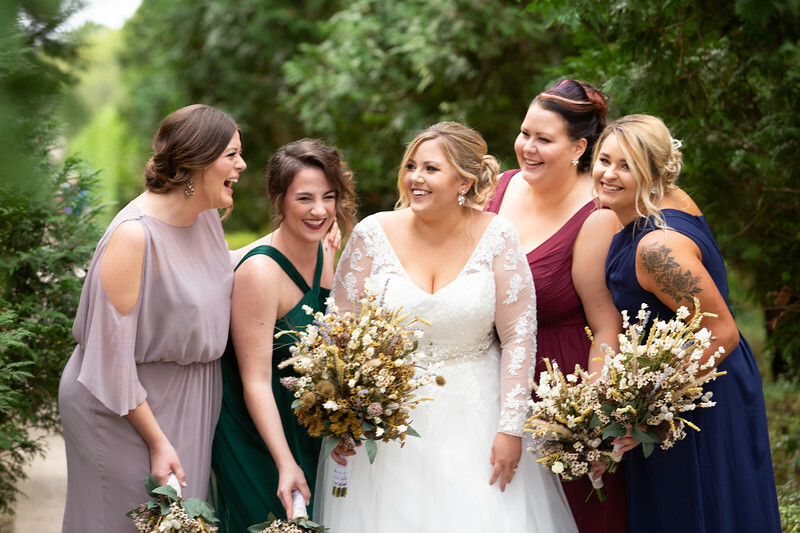 Let us be your Offbeat Bride photographer no matter if it's for your Northwoods wedding, Wisconsin wedding, Midwest wedding or destination wedding... Fornear Photo can't wait to photograph your offbeat wedding today! 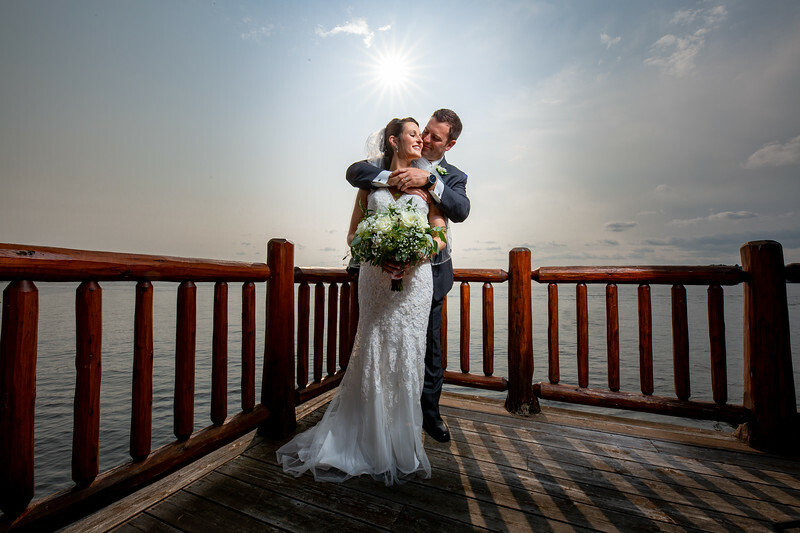 Have you ever thought about just running away and getting married somewhere, just you and your partner?? 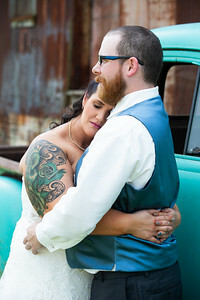 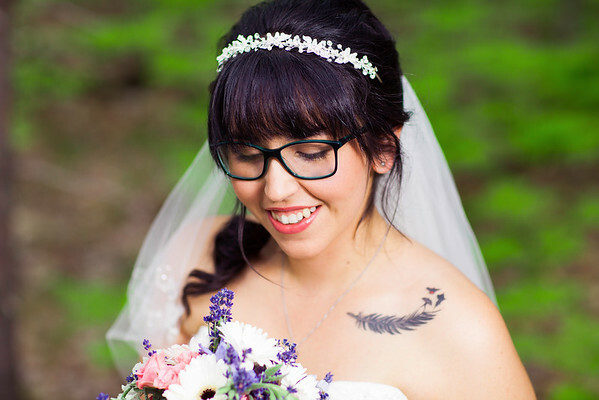 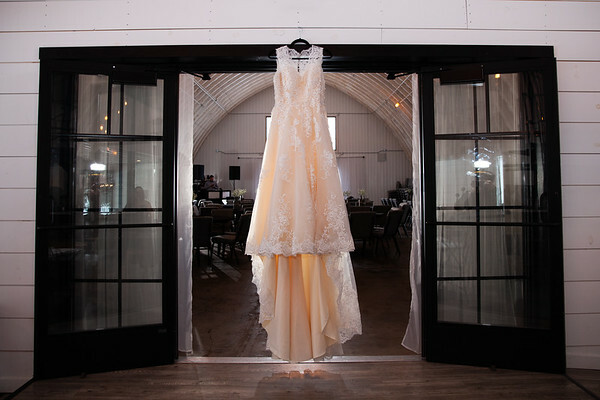 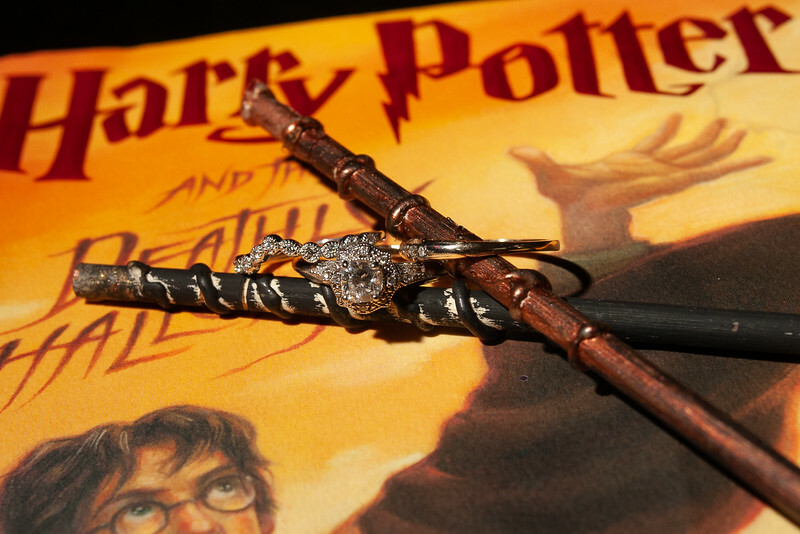 If this is something you have considered let Fornear Photo be your elopement photographer! 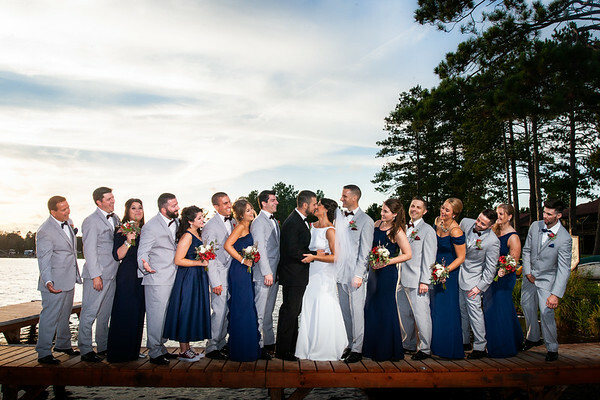 Maybe you would like a simple ceremony in the Northwoods of Wisconsin, a peaceful nuptials on the shore of one of the Great Lakes like Superior or Lake Michigan or how about getting away for a warm beach wedding or something Viva Las Vegas wedding is more your style? 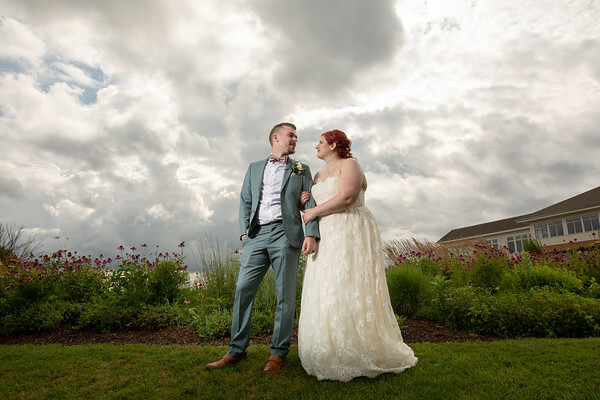 We love traveling and would be even more thrilled to photograph your special day, even if its just you and the one you love. 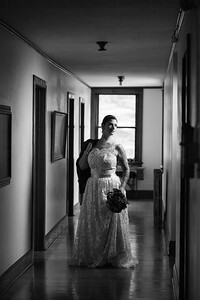 Are you looking for a destination wedding photographer? 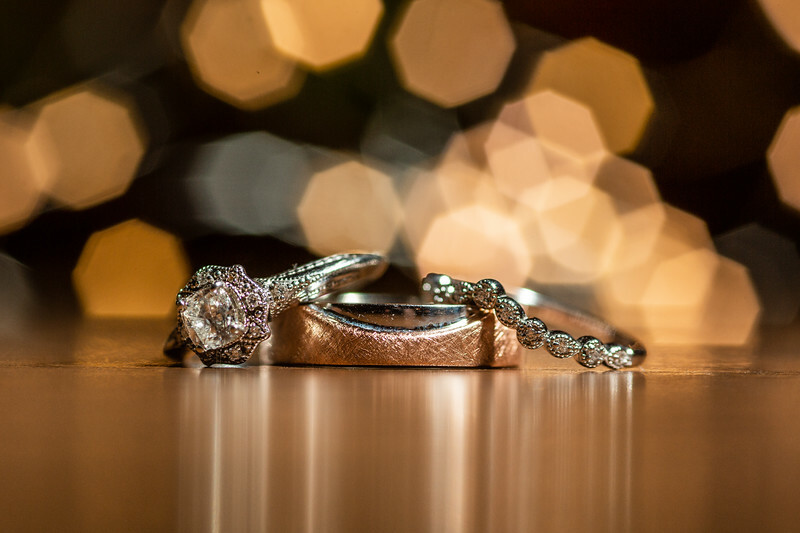 Well, Fornear Photo can't wait to help! 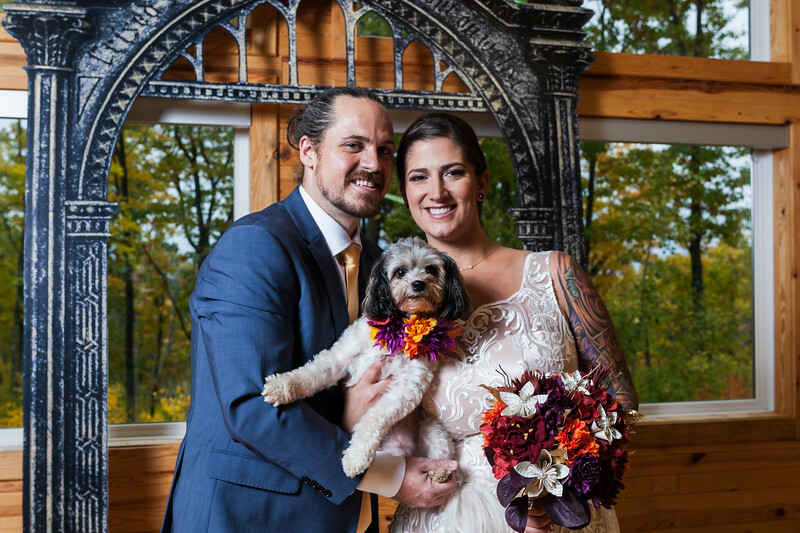 We love to travel, we are even renovating a 1977 Airstream Argosy to do even more of it when we aren't photographing your special wedding day! 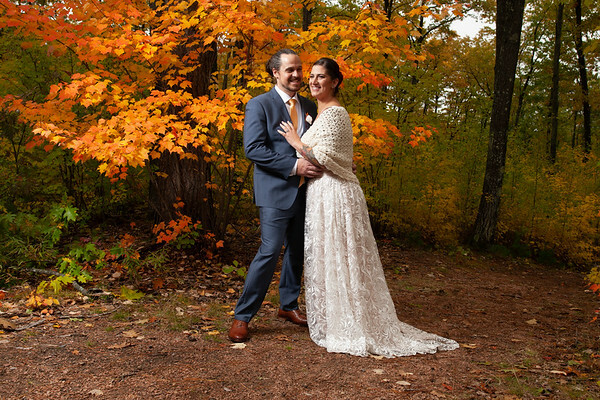 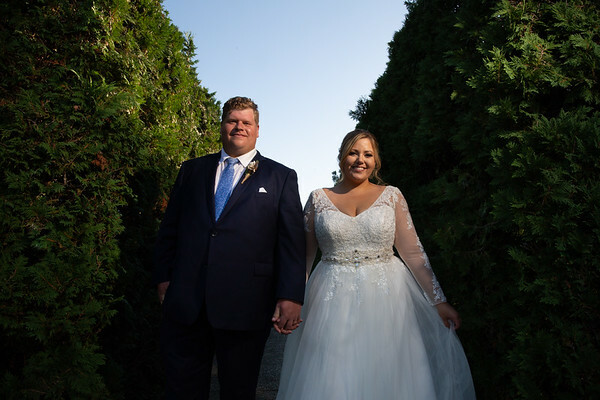 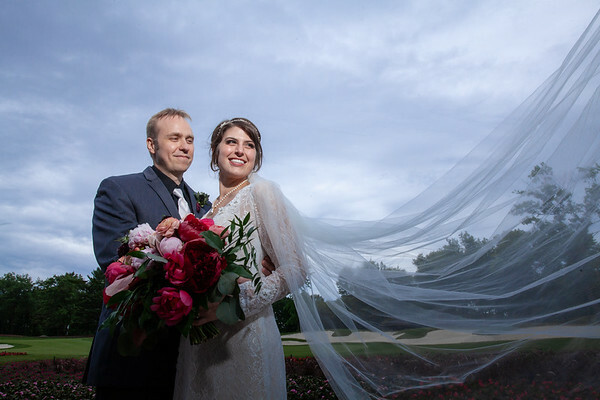 Fornear Photo has photographed weddings across the Northwoods of Wisconsin that is always popular wedding destinations for our clients from Southern Wisconsin, Milwaukee, Chicago, Illinois, Minnesota and all over the Midwest. 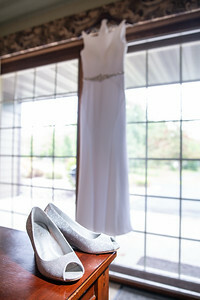 We have even been a wedding photographer for a Las Vegas wedding and Las Vegas elopement. 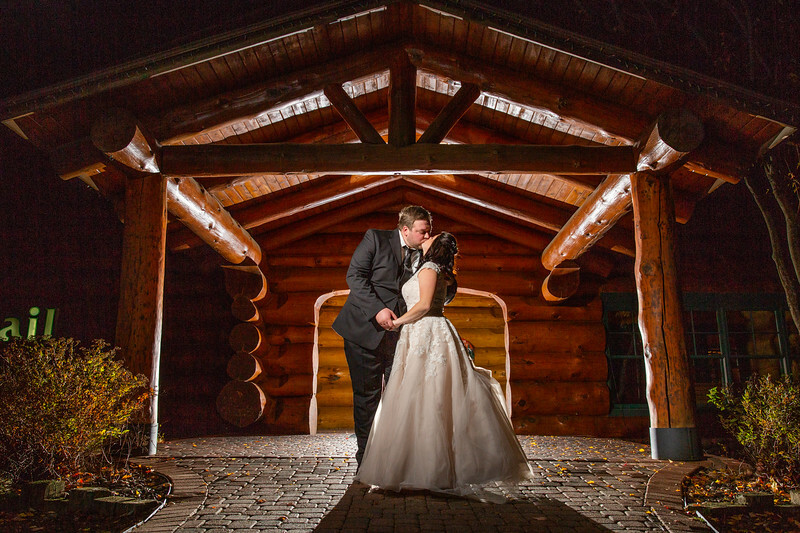 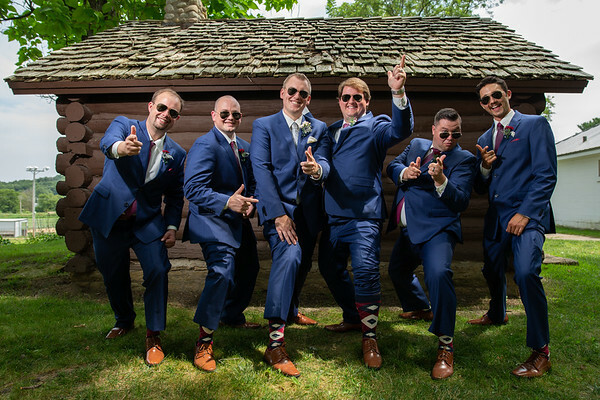 No matter where you go whether it's for your Northwoods wedding or for any destination across the United States let us be your wedding destination photographer to capture your wedding day! 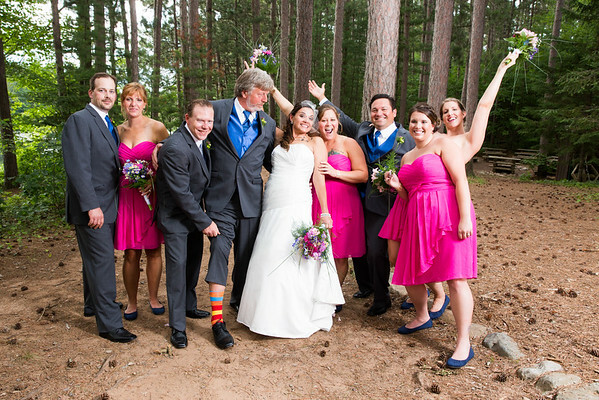 Some of our favorite locations that we have photographed weddings at include places like: Northwoods Weddings, Camp Weddings, Resort Weddings, Destination Weddings, Eagle Waters Resort Wedding in Eagle River, Wisconsin, Wild Eagle Resort Wedding in Eagle River, Wisconsin, Camp Nawakwa Wedding in Lac Du Flambeau, Wisconsin, Norwood Pines Wedding in Minocqua, Wisconsin, Eagle River Inn Wedding in Eagle River, Wisconsin, Rutland's Wedding in Minocqua, Wisconsin, the Jefferson Street Inn Wedding in Wausau, Wisconsin, Black Bear Lodge Wedding in St.Germain, Wisconsin, Plum Lake Golf Club Wedding in Sayner, Wisconsin, Chapel in the Pines Wedding in Three Lakes, Wisconsin, Wisconsin Lions Camp, Rosholt, Wisconsin, Pamperin Park Wedding in Green Bay, Wisconsin, The Marq Wedding in Green Bay, Wisconsin, The Barn at Harvest Moon Pond Wedding in Poynette, Wisconsin, Goodman Community Center Wedding in Madison, Wisconsin, the Madison Masonic Temple Weddig in Madison, Wisconsin, Humphrey Scottish Rite Masonic Center Wedding in Milwaukee, Wisconsin, Milwaukee Public Art Museum Wedding in Milwaukee Wisconsin, Lakefront Brewery Wedding in Milwaukee, Wisconsin, Sprecher Brewery Wedding in Glendale, Wisconsin, Delafield Brewhaus Wedding in Delafield, Wisconsin, Pearl Street Brewery Wedding in La Crosse, Wisconsin, New Berlin Ale House Bowling Alley Wedding in New Berlin, Wisconsin, the Delafield Hotel Wedding in Delafield, Western Lakes Golf Club Wedding in Pewaukee, Wisconsin, Chandelier Ballroom Wedding in Hartland, Wisconsin, Italian Community Center Wedding in Milwaukee, Wisconsin, Cuvee Wedding in Milwaukee, Wisconsin, Milwaukee Sailing Center Wedding in Milwaukee, Wisconsin, Hubbard Park Lodge Wedding in Shorewood, Wisconsin, Shully's Wedding in Theinsville, Wisconsin, Wind Beneath Our Wings Barn Wedding in Campbellsport, Wisconsin, Japenese Gardens Wedding in Rockford, Wisconsin, The Decatur Club Wedding in Decatur, Illinois, KC Hall Wedding in Decatur, Illinois, Scoville Golf Club Wedding in Decatur, Illinois, St.James Catholic Church Wedding in Decatur, Illinois, The Langham Hotel Wedding in Chicago, Illinois, Mrs. Murphy & Sons Irish Bistro Wedding in Chicago, Illinois, Waldorf Astoria Wedding in Chicago, Illinois, Galleria Marchetti Wedding in Chicago, Illinois, Meson Sabika Wedding in Naperville, Illinois, Rush Creek Golf Club Wedding Maple Grove, Minnesota, Aurora Club, Ironwood, Michigan, Las Vegas Sign Wedding in Las Vegas, Nevada, Fremont East Wedding in Las Vegas, Nevada, Fremont Street Experience Wedding in Las Vegas Nevada, The Golden Nugget Wedding in Las Vegas, Nevada. 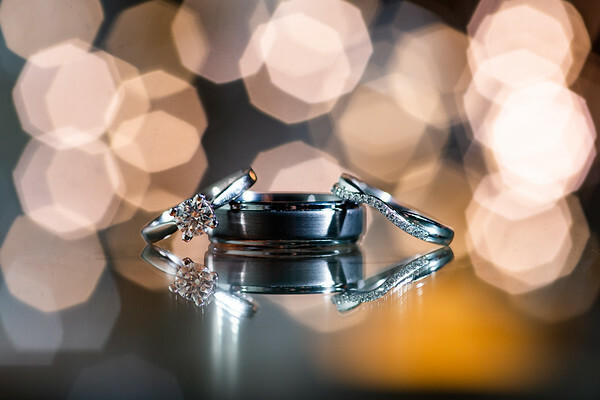 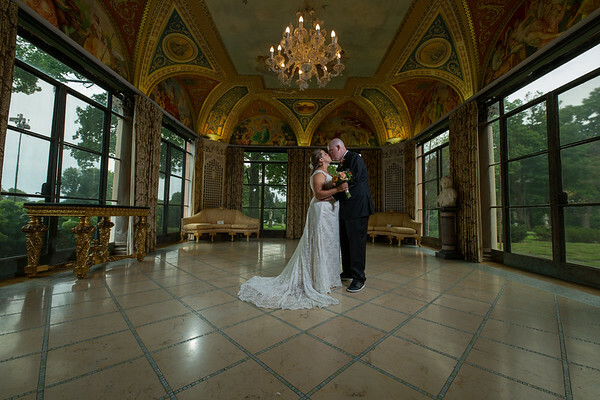 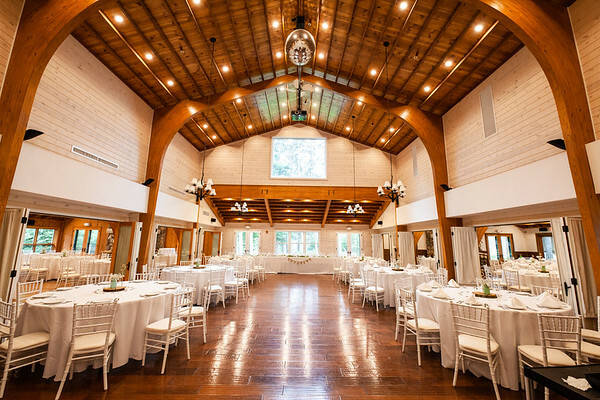 We can’t wait to meet with you to help you plan your wedding photography today!